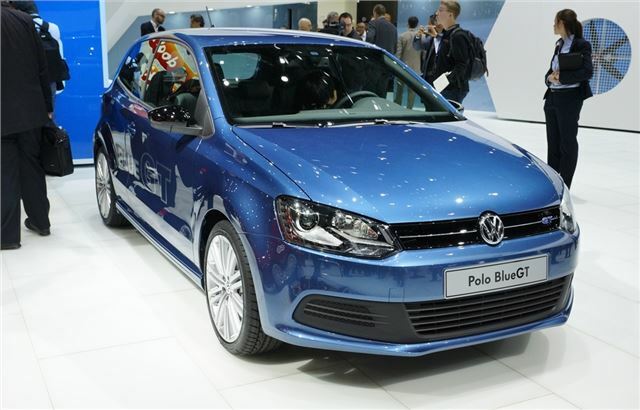 Volkswagen has unveiled the Polo Blue GT at the Geneva Motor Show. 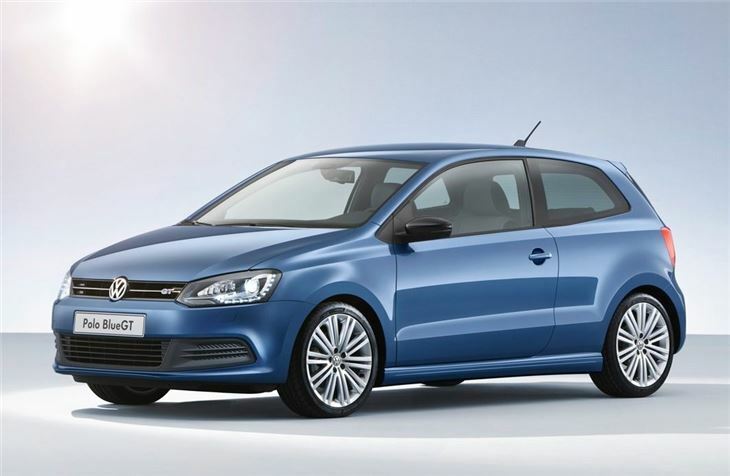 The new model is designed to show that performance and economy can be combined and takes elements from the Polo GTI along with fuel saving measures from BlueMotion technology. It goes on sale in Europe in July and although it's not been confirmed for sale in the UK, it's more than likely to be launched here soon after. 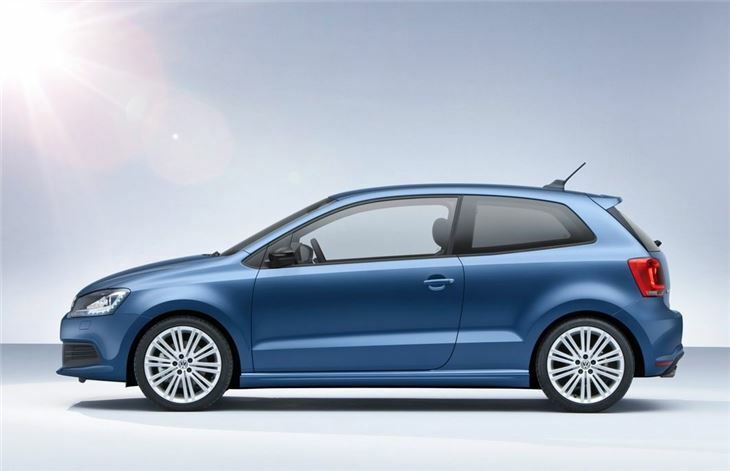 It's powered by a 1.4 TSI engine with 140PS that is fitted with a cylinder deactivation system like the one recently launched in the Audi A1. It's the first time it has been used in a Volkswagen though and it helps to improve fuel consumption to around 60mpg with CO2 emissions of just 108g/km. The Blue GT also available with a seven-speed DSG automatic gearbox which is even more efficient with figures of 62.8mpg and 105g/km. Yet the fact this is a GT model means it's also swift with a 0-62mph time of 7.9 seconds and a top speed of 130mph. The cylinder deactivation system shuts down the second and third cylinder under light and medium loads. So driving at a constant 30mph can save as much as on litre of fuel every 62 miles. Even at 70mph in fifth gear around 0.7 litres are saved over the same distance. If the driver presses the accelerator, the two cylinders automatically reactivate without the driver noticing. The switchover happens within 36 milliseconds while a display in the instrument cluster tells the driver when the cylinders are deactivated. 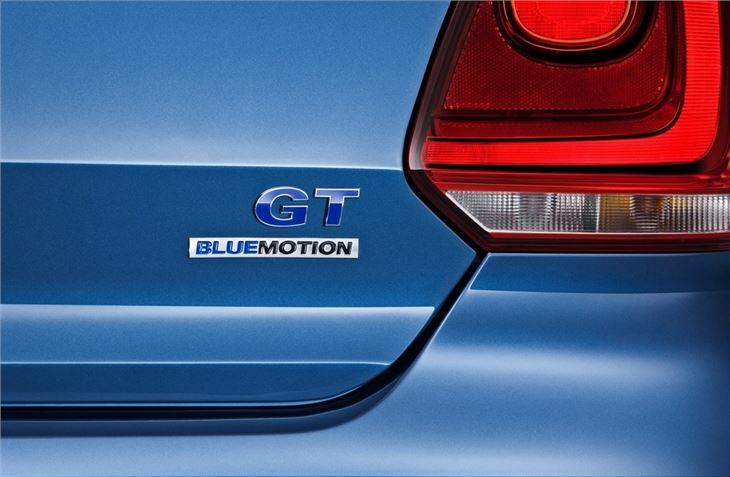 To help the Blue GT stand out it gets 17-inch alloys, suspension which is lower by 15mm plus plenty of GTI features including the same rear spoiler, rear diffuser and front bumper with LED running lights. There's also a black grille and black door mirrors. Inside the roof lining is back while the instruments are also taken from the GTI. 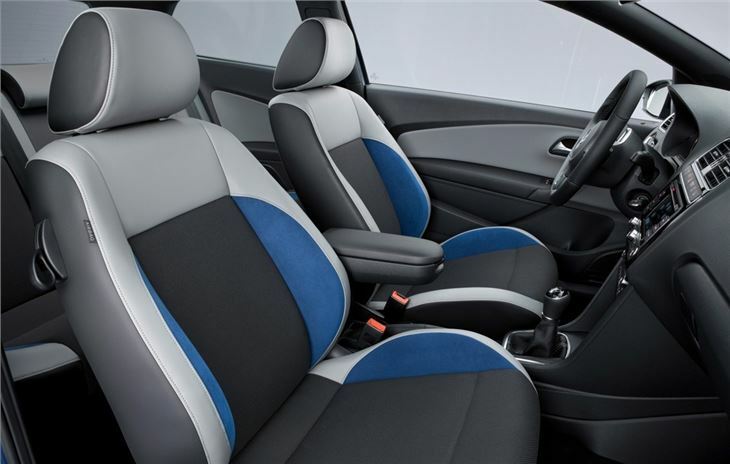 There are bespoke Blue GT sports seats and a leather steering wheel.